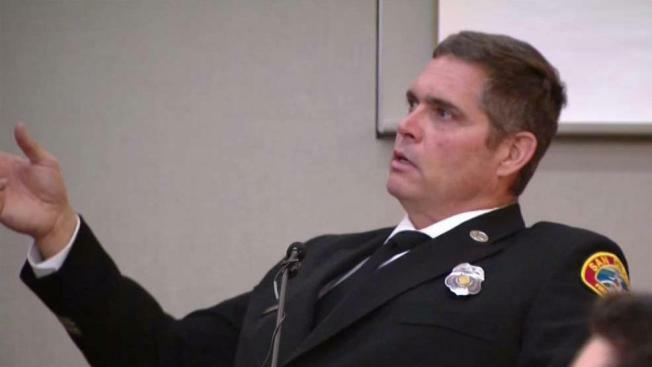 A judge decided Wednesday there is enough evidence for a trial against a San Diego man accused of passing out drunk with a lit cigarette causing a fire in Rancho Bernardo that killed his two children last fall. A prosecutor claimed Wednesday that Henry Lopez got so drunk on Oct. 28 he tried to escape the two-story condo on Bernardo Terrace on his own but then remembered he had kids. The prosecutor says Lopez then went upstairs but was affected by smoke inhalation. Prosecutors allege Lopez drank himself to sleep before fire sparked by discarded smoking materials, prosecutors said. Firefighters found a melted whiskey bottle next to a bed while investigating. Lopez' defense attorney said Wednesday the Metro Arson Strike Team (MAST) investigating the fire was lying and that the fire could have been started by a cell phone charger. A prosecutor rebutted that no charger was near any of the beds. On the day of the fire, Lopez was found intoxicated at the top of the stairs of the condo. His 7-year-old daughter, Isabella Lopez, was found in bed in a separate bedroom from her father. She died of smoke inhalation at a nearby hospital. San Diego Fire-Rescue Capt. Jared Cheselske described the moment when he discovered one of the children. "After I cleared the top bunk when I came to the bottom bunk when I was sweeping across as I swept across the bottom bunk I found what appeared to be a young child," Cheselske said. Isabelle was found next to a stuffed teddy bear and an open Bible. The two kids were 1st and 5th graders at Sunset Hills Elementary School. NBC 7's Alex Presha reports. 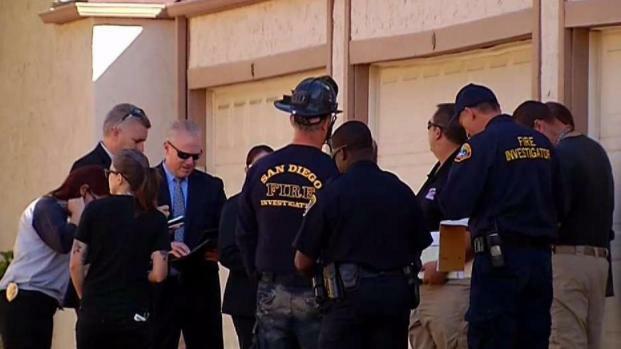 Cristos Lopez, 10, was found with burn injuries and smoke inhalation in his father's bedroom. He died later of his injuries. 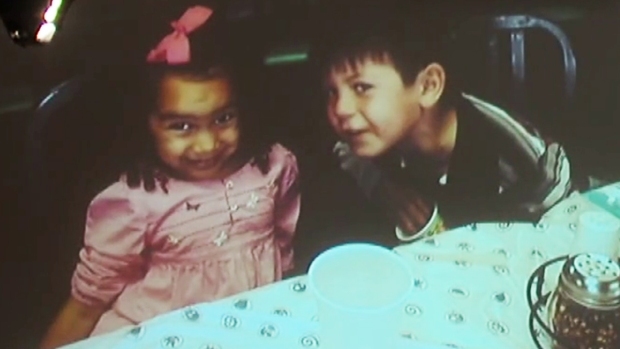 Lopez faces five felonies including two counts of involuntary manslaughter, two counts of child endangerment causing death and one count of reckless fire starting. He has pleaded not guilty to all charges in December. Prosecutors say Lopez had a blood-alcohol level at .26 percent when it was taken at the hospital. In comparison, a BAC of 0.08 percent or above is illegal to operate a vehicle in California while 0.04 percent or above is the limit for drivers of commercial vehicles. The children’s father had allegedly threatened to burn down the family's home weeks before the fire that killed his children, according to court documents. In a temporary restraining order obtained by NBC 7, the children's mother, Nikia Lopez, said her husband texted her, "I will burn all of this (expletive) down" in a conversation about a missing mortgage payment. Nikia Lopez testified Tuesday that she had recently fought with the defendant over a lighted marijuana joint found next to a bed. If convicted of all charges, Henry Lopez could face 14 years in prison.